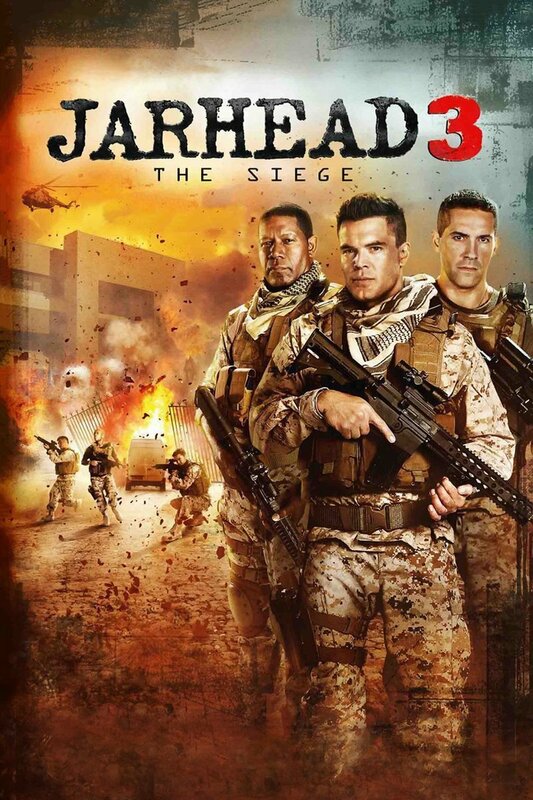 Jarhead 3: The Siege DVD and Blu-ray release date was set for June 7, 2016. Some soldiers join the Marine Corps for the thrill, some for money, and others because they believe what they are doing is right. Corporal Evan Albright believes in a little bit of each, but so far all he has accomplished is keeping military protesters at bay and honing his shooting skills playing video games. All of that changes when militants attack the U.S. Embassy he is assigned to protect. Now that Evan and his team have found the action, their mundane daily routines don't seem all that bad.